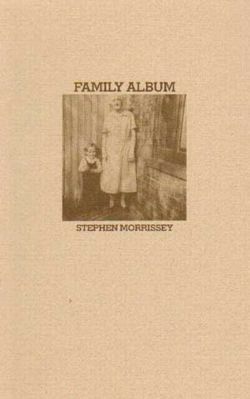 In his review of Stephen Morrissey's Family Album , A.M. Forbes writes in Canadian Literature, "Family Albums are dangerous. In Stephen Morrissey's Family Album, each verbal photograph is a mise en abyme . Each reflects, in spare images, a stage in the male speaker's earlier self." Anecdotal and spare, the poems in Family Album recount moments of childhood and adult life that are singular and stand out from the day-to-day experiences; here the poet articulates those events that mark turning-points into self-awareness and self-consciousness. Haunted and sombre, Family Album explores a dark realm of isolated consciousness in which, dreamlike, times and places shift and interpenetrate... It is a triumph of skill to have articulated such an elusive condition at all, much less to have one it so movingly. The whole book is an achievement in the unadorned, sparing use of language... Whether or not he shares my affection for pre-Shakespearian English, this is very nearly what he writes. The Snapshots in Family Album are as haunting as X-rays, the images naked and piercing, pared to the bone. Morrissey is testifying to a vast loneliness of soul, and if we are honest with ourselves, we have to admit to the familiarity of that loneliness. 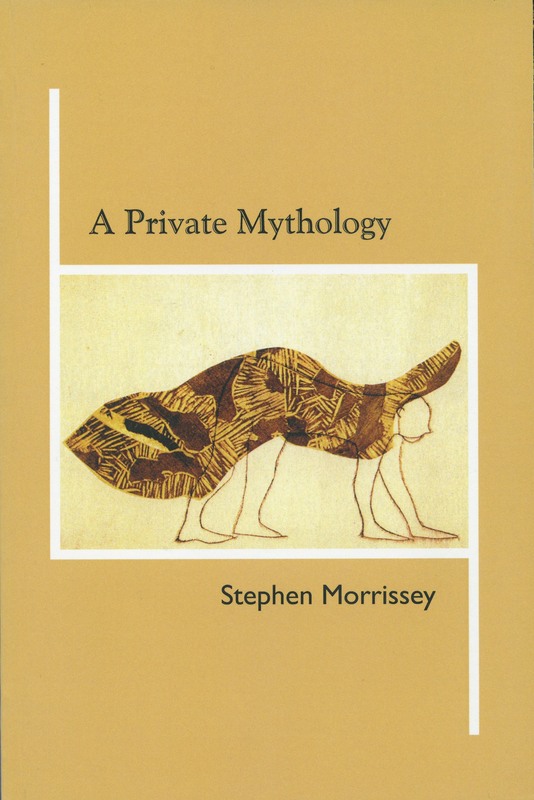 Morrissey's deft eye, along with his spare and certain style, demands of his readers the emotional honesty and intensity he so obviously brought to writing these poems.